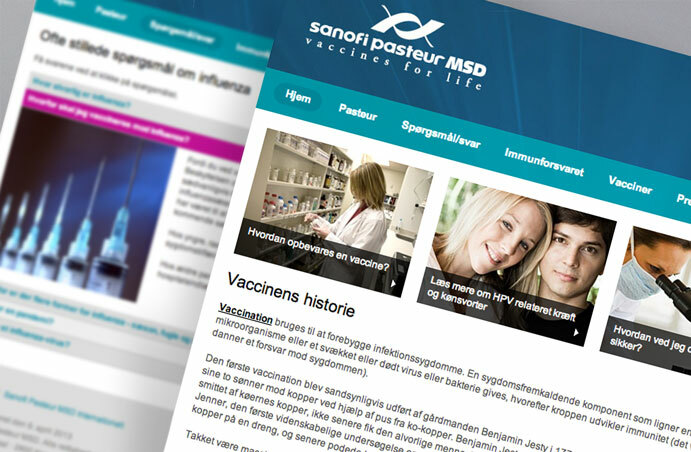 Sanofi Pasteur MSD (SPMSD) is one of Europe’s largest pharmaceutical companies. They deal exclusively with vaccines. 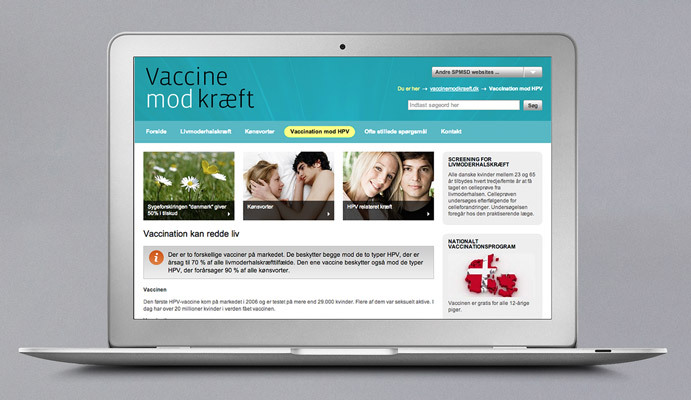 Since 2009, the company’s Gardasil vaccine has been part of the children’s vaccination programme in Denmark. The vaccine protects against the HPV virus which is linked to the causes of cervical cancer, among other diseases. 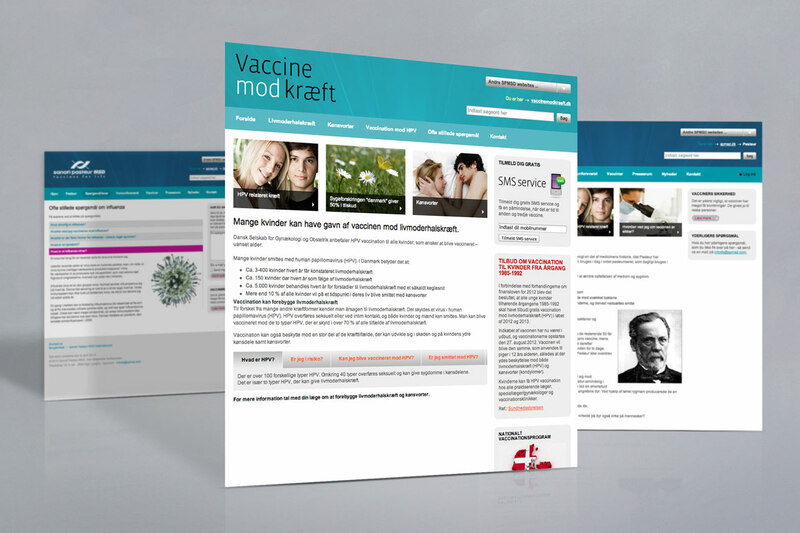 We helped SPMSDs with the development of an information site, vaccinemodkraeft.dk (’vaccine against cancer’). 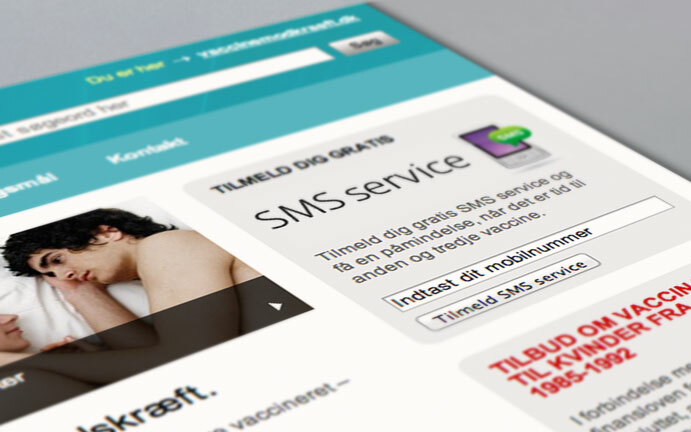 The site features relevant information about the vaccine and includes an SMS service which sends notifications when subscribers need to receive the remainder of their dosage. 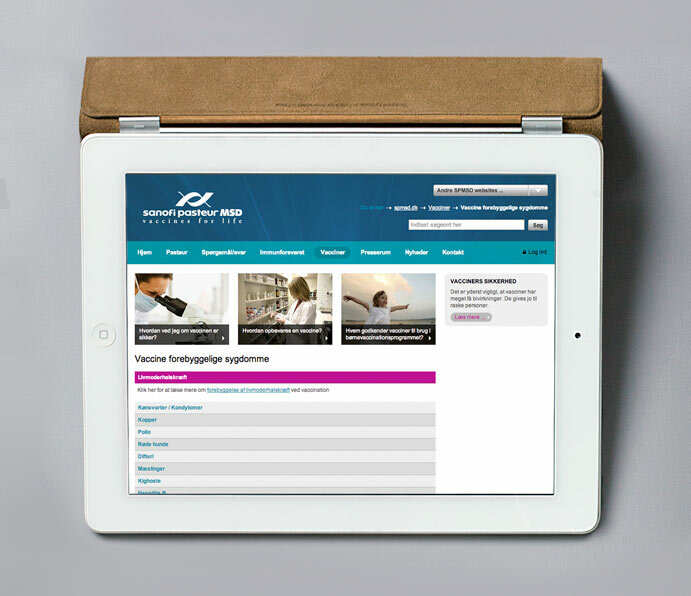 We also created SPMSD’s corporate website which is primarily for professionals. Both sites are CMS-based and SPMSD handles the content itself.